March 4th, 2010 | Lifestyle. Spring is about to…well, spring. For many, that means getting your hands dirty with gardening and lawn care. Items associated with gardening and lawn care can be some of the trickiest to pack for your household move. Here are some points to consider when preparing for your relocation. Don’t move the riding lawn mower to an apartment and part with tools you won’t use. Consider if the items are relevant and necessary to your new location. Long handled gardening tools can be bundled together, while hand tools should be wrapped and packed according to general packing rules. It’s illegal to bring live plants into many states. 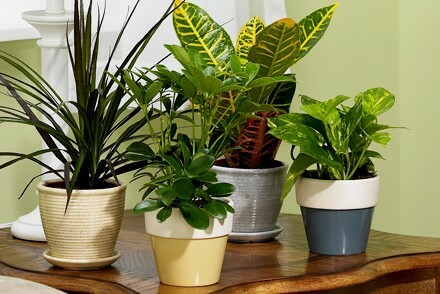 Check with your mover for specific rules regarding live plants. Save money and plan for your move by adequately preparing your lawn and garden items.